Enable Leisure and Sport help to organise a range of school-based competitions and events throughout the academic year for both primary and secondary aged pupils. Year 5/6 Boys 5-a-side Football – Thursday 6 October 10am, Southfields Academy. 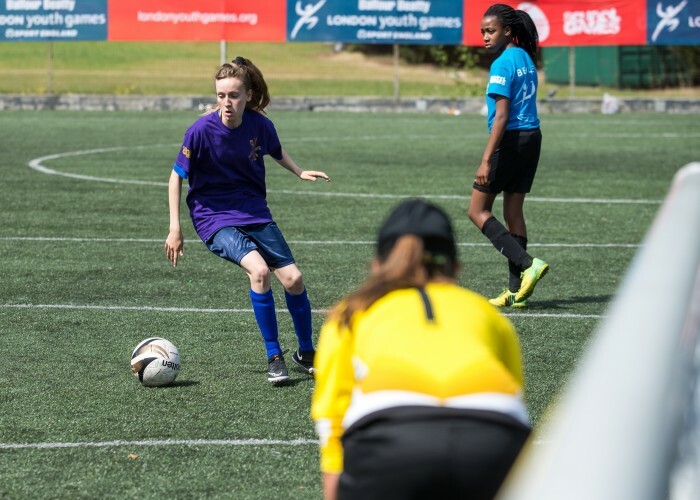 Year 5/6 Girls 5-a-side Football – Thursday 19 October 10am, Southfields Academy. Year 5/6 Mixed Tag Rugby – Tuesday 7 November 10am, King George’s Park. Hi 5 Netball – 31st January 2018 (Heat 1) and 7th February 2018 (Heat 2) at Burntwood School. More competitions are organised throughout the year including sports hall athletics (primary and secondary), cross country (primary and secondary schools), football (primary) and tag rugby (primary).